(Piano Method). There is no joy like that of expressing yourself through musical improvisation. 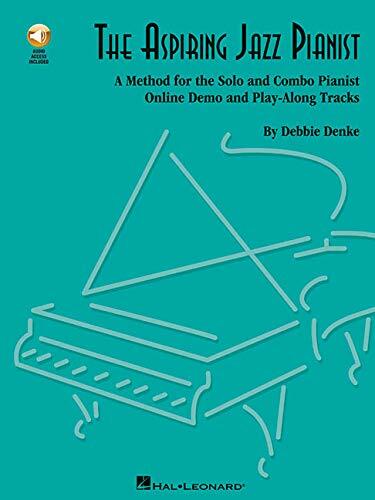 This book/CD pack will show you how to arrange and improvise to popular and jazz tunes in your own style, using a clear, step-by-step method developed over many years by successful jazz pianist and teacher Debbie Denke. It can be used for personal instruction or as a classroom text. The CD features both solo piano demonstrations and bass and drum accompaniments that let you practice playing with a rhythm section.